In a digital first classroom every student has a device. The majority of instruction and practice is done within the iLit Teacher and Student Apps. But you can support your instruction with print components. It’s just that—a completely digital implementation model in a 1:1 program. 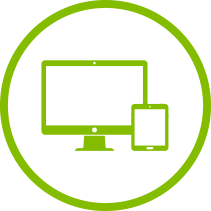 Every student has a device, either a computer or tablet, and you have a whiteboard or computer connected to a projector. If digital equipment is limited and there’s not a device for every student every day, no worries. You can use iLit with a projector and as few as five or six devices in the class. Need to Work Without Internet? Students don’t have access to the Internet away from school. Any teacher who has taught with technology can relate. iLit has you covered. 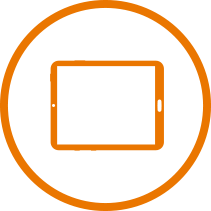 Students can use iLit offline on a Chromebook™ or iPad®. Assignments started online can be completed offline. eBooks that have been started can be read offline. When the student’s device is reconnected to the Internet, magic happens! The work is synced with the iLit system. 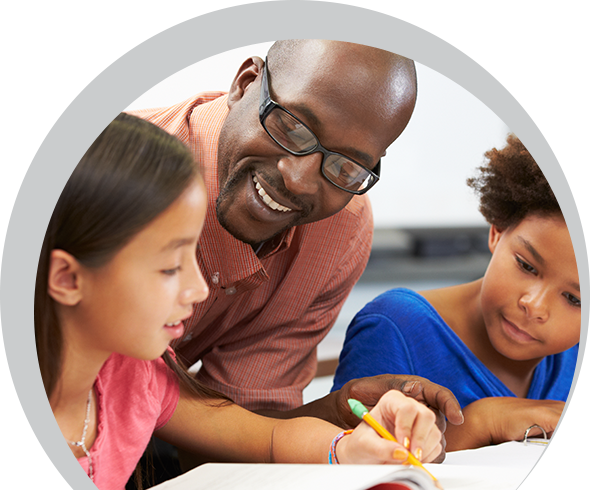 iLit offers you a flexible literacy suite to support your core ELA curriculum. Use iLitELL to give English learners and newcomers high-intensity exposure to their new language. It makes language learning visual, auditory, and interactive, with plenty of vocabulary scaffolding. iLit20 is a perfect solution for creating a literacy culture throughout your school. 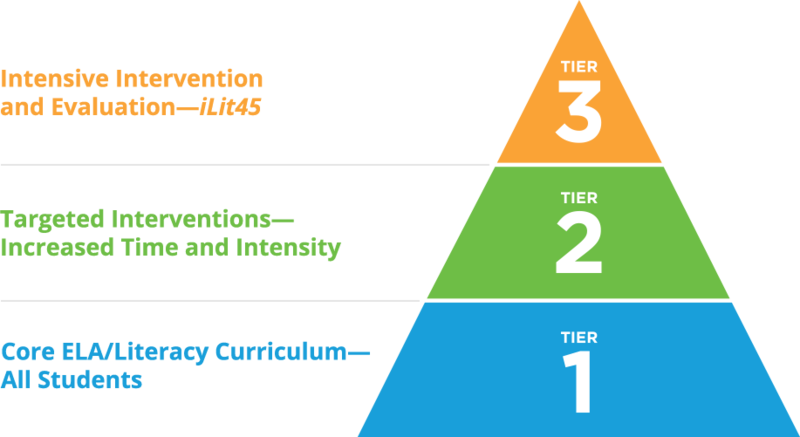 It answers the question, “How can I get my students to read more on their own while having a lens on accountability?” Schools use iLit45 for conducting rigorous, evidence-based interventions that fill achievement gaps. 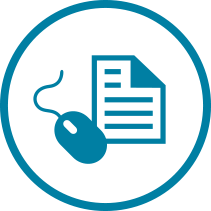 Do you use Pearson core ELA instruction? 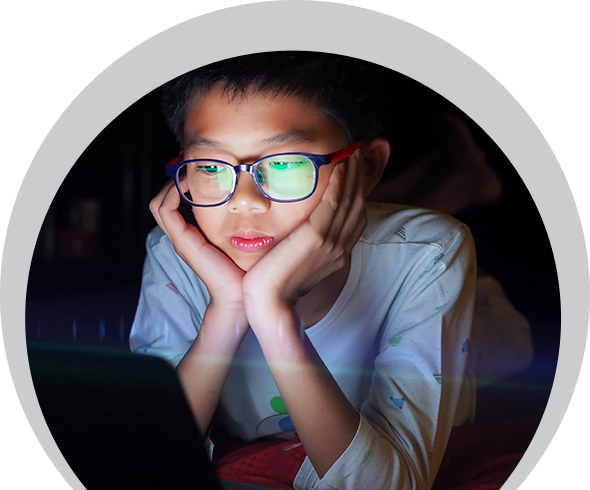 Learn how iLit supports myView Literacy, ReadyGEN, and myPerspectives English Language Arts.